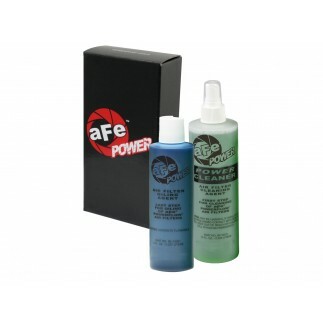 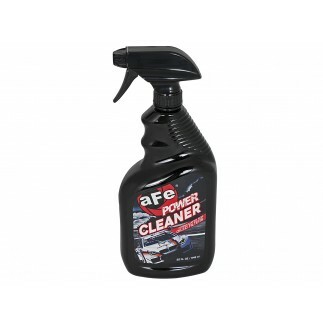 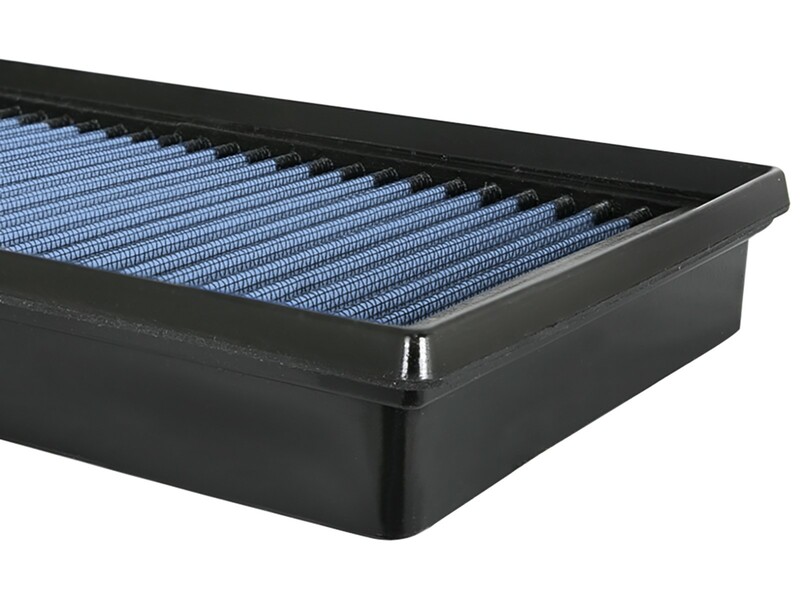 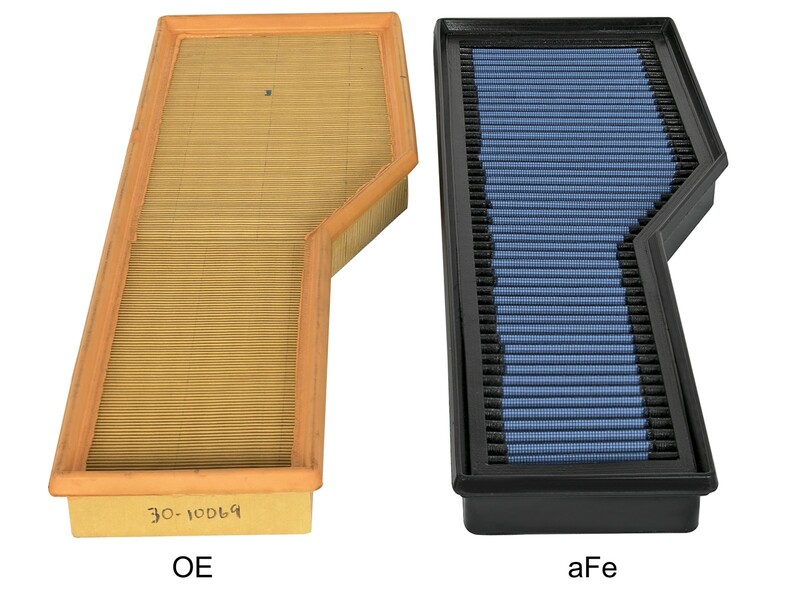 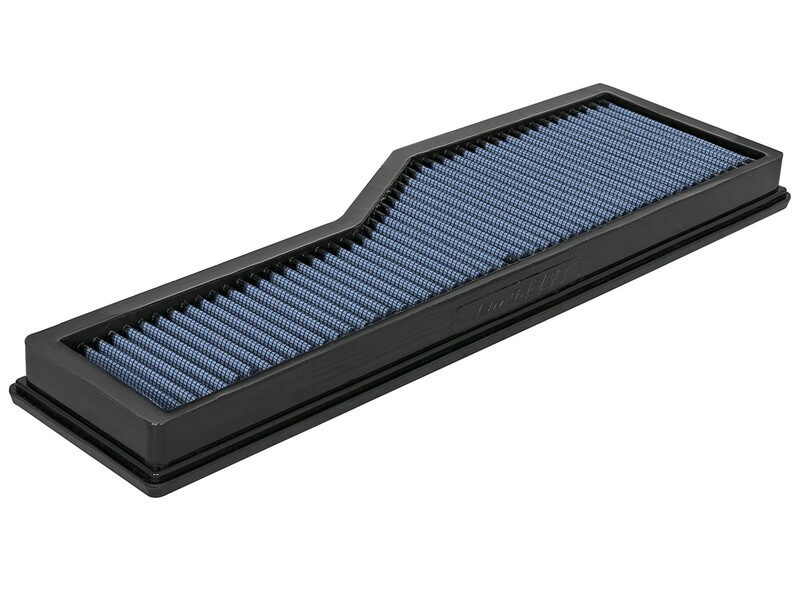 Let your Porsche 911 breathe with the addition of an aFe POWER Performance Air Filter. 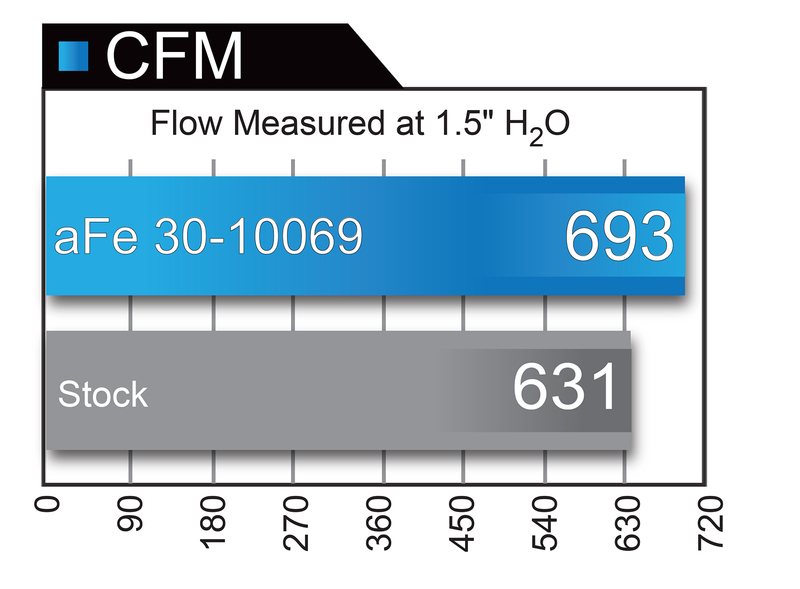 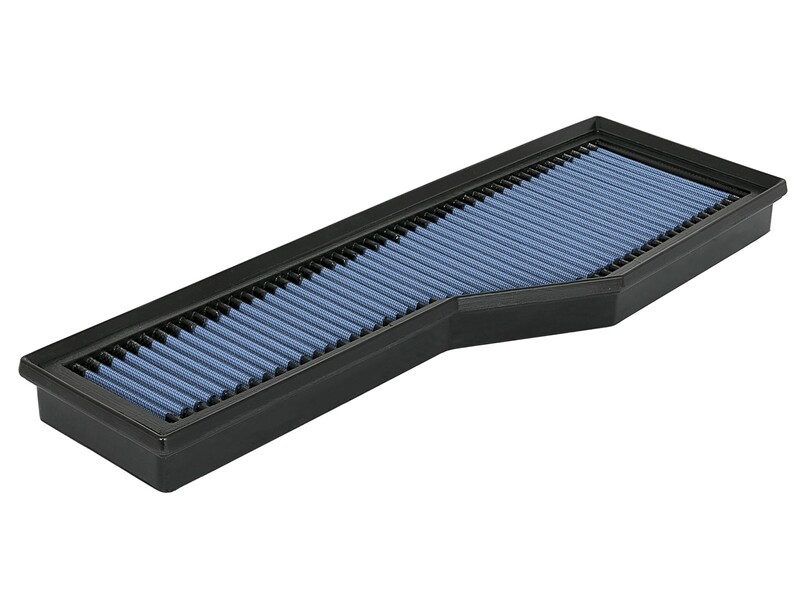 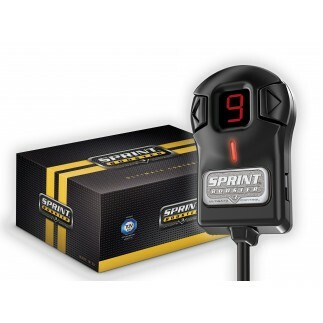 This drop-in performance upgrade can be installed in 30 minutes and designed to increase performance while providing excellent filtration. 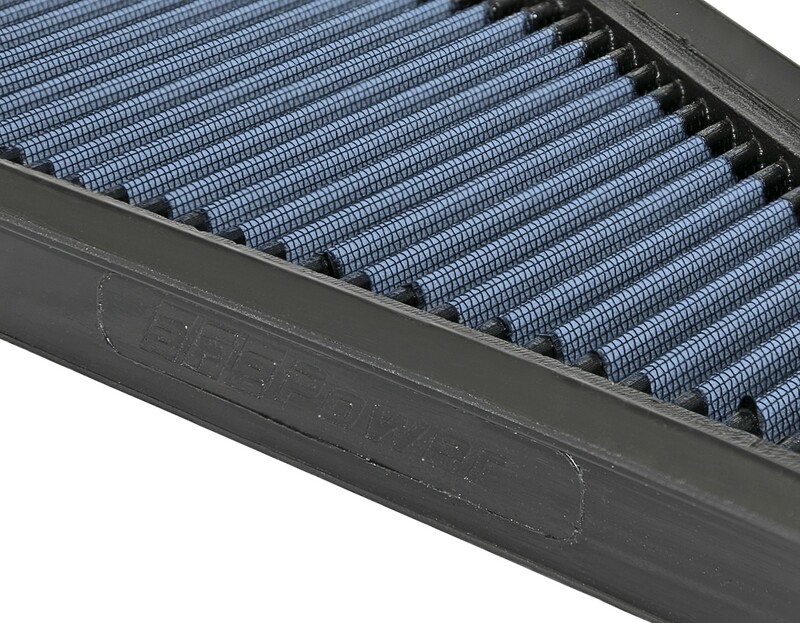 Washable and Reusable for Multiple Cleaning Cycles – Never Buy Another Filter Again!